I have decided to write a series of blog posts on my photography heroes, the photographers whose work has influenced me. This series will be semi-historical to start with and then we will see where it takes us. 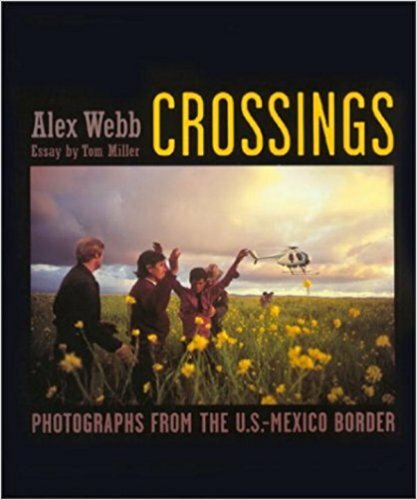 Nineth in this series is Alex Webb. 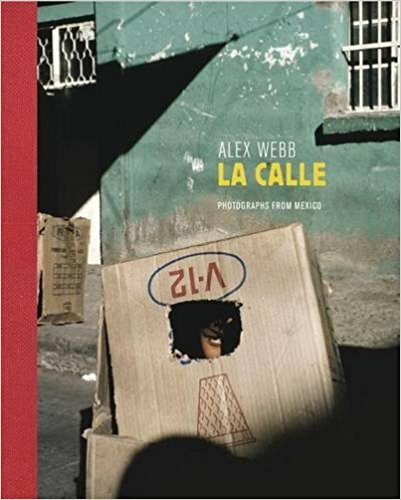 Alex Webb has become influential not just to me, but a whole lot of street photographers, partly because he is rather good and partly because his work is hard to do well. He likes to have everything in focus from close to back within the image, this is achieved by having a large depth of field in his images. He also works extensively with a 35mm lens because this is how he sees the world. It does not distort reality, but is a little wider than our angle of view. Oh I forgot to mention he is yet another Leica documentary photographer, who is also a Magnum photographer. Those Magnum guys and girls get everywhere, it helps as the agency helps them to raise their profile and be more widely seen, by everyone in the photographic community. 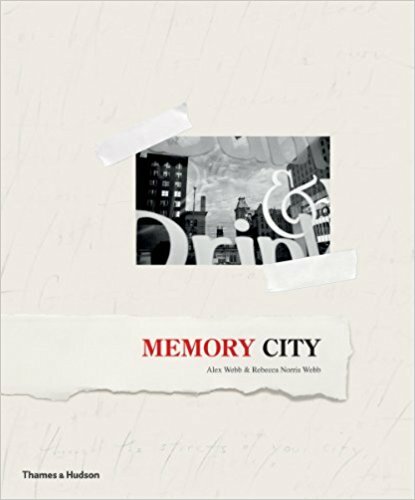 Alex Webb also works a lot with his partner Rebecca Norris Webb on projects, as you will see in some of the books featured at the bottom in the book listings. He is generous with his ideas about how he works and try as you might, you will still not make images like him, which shows his confidence as a photographer in his own approach to making work. 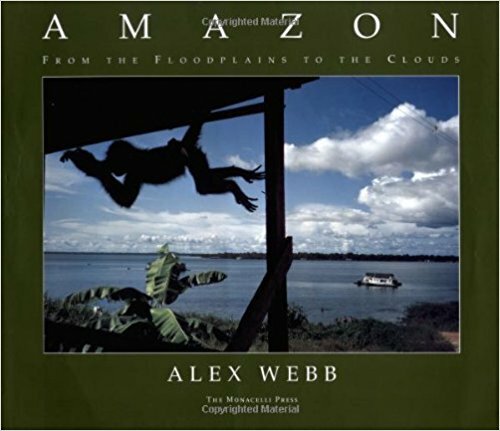 YouTube videos with and about Alex Webb. 8 Part series on Alex Webb and working in Korea. 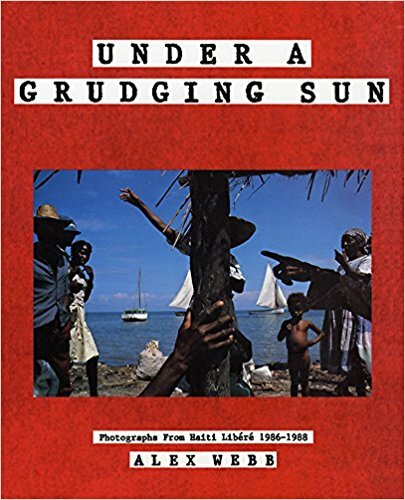 This last video is rather long featuring Alex Webb talking about his work in the book “The Suffering of Light“. 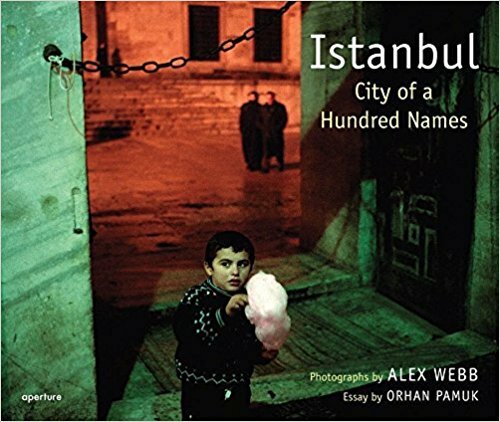 What I learnt from Alex Webb. See if you can put two things together to create layers of meaning within an image, don’t be afraid to push elements of the image to the edge of the frame and introduce complexity into the image. Be adventurous with you image making, take risks. Try to work out what emotion a place evokes for you and if you can articulate it then also see if you can visualise this within the image. Work on photographic projects, as they will give your work focus. 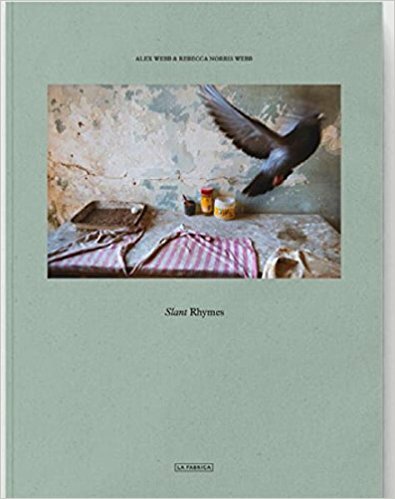 Alex Webb: More is more By Geoff Dyer on the Guardian Newspaper website. Eric Kim on 10 Things that Alex Webb can teach you about street photography. 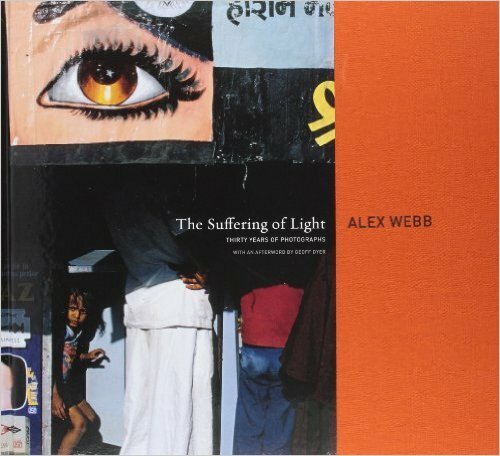 The Suffering of Light by Alex Webb (Amazon US link), (Amazon UK link) Get this one for an great overview of Alex Webb’s work it is a must have in any street photographer’s book collection. 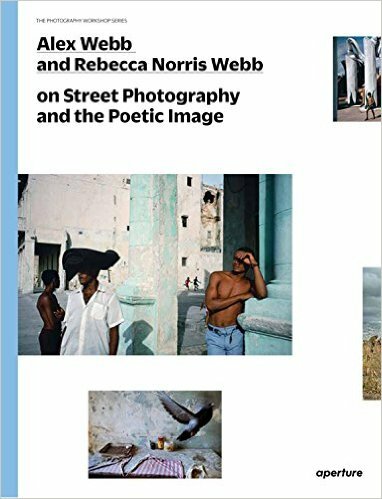 Alex Webb and Rebecca Norris Webb on Street Photography and the Poetic Image. (Amazon US link), (Amazon UK link) Get this book for a deeper insight into how these two photographers work. Their are a couple more of Alex and Rebecca books but I think this is enough to go on with for now.